Bhutan’s national and also the oldest newspaper named ‘Kuensel’ from the Kuensel Corporation Limited published a story featuring, our support to the Bhutanese government in evaluating new vaccines through an economic evaluation, in their issue of 28th August 2017 http://www.kuenselonline.com/moh-explores-introducing-vaccine-against-pneumonia/. The Essential Medicines and Technology Division (EMTD), Department of Medical Services, Ministry of Health (MoH) of Bhutan was assigned to do an economic evaluation to assess the possibility of introducing Pneumococcal Conjugate Vaccine (PCV) in their routine immunization package and this is how the collaboration between EMTD and Health Intervention Technology Assessment Program (HITAP) started for this project. This project wouldn’t have been possible without the funding support from the WHO Country Office, Bhutan and International Decision Support Initiative (iDSI). HITAP has been working closely with MoH since 2013 in conducting economic evaluation related studies and in the capacity building of the Bhutanese health officials. To name some, HITAP and MoH did an economic evaluation of the PEN pilot project in 2013, hosted a month-long internship program for a health official in HITAP in 2014, conducted a basic HTA capacity building course for Bhutanese health officials in Paro, Bhutan in 2015, conducted an economic evaluation workshop for Bhutanese health officials in HITAP in 2016 and this year we worked together on the PCV project. The PCV project was executed in a 3 phase manner. First, there was a capacity building phase where a team of 4 HITAP officials visited Bhutan to build the capacity of around 15 Bhutanese health officials on performing an economic evaluation. 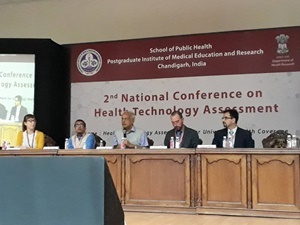 Second, was the data collection and analysis phase, in which the same team from HITAP visited Bhutan once to assist the Bhutanese health officials in data collection. The data was collected from one identified health center from each level of health facilities of the Bhutanese Health System. Subsequently, on a separate event, a team of 3 Bhutanese health officials visited HITAP for the analysis of the data collected. The third and the last phase of the project was informing the policy makers on policy recommendations and information dissemination. For this, a team of 6 HITAP officials visited Bhutan and did a stakeholder consultation meeting with all relevant high-level policy makers and informed them about the outcomes of the evaluation and policy recommendations of the same. 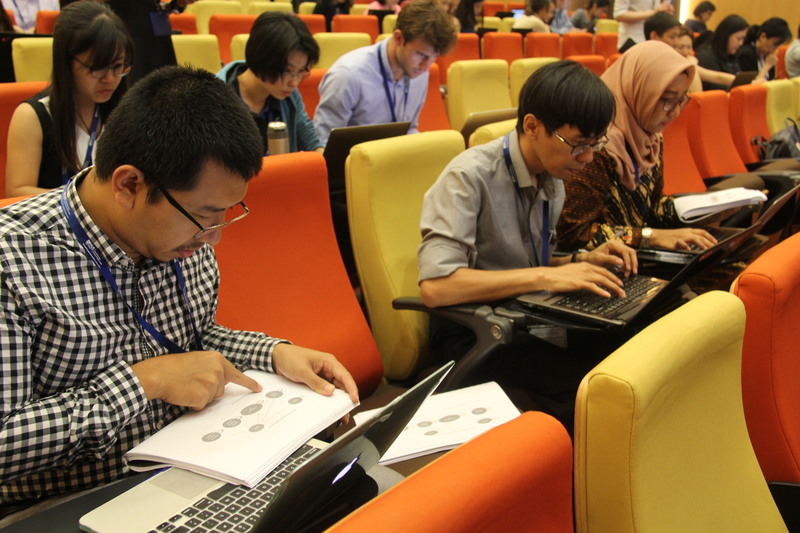 Further, we also developed a policy brief for information dissemination and currently, we are writing a manuscript for the publication of the outcomes of this project. Findings of this study are such that, at the suggested threshold level of one GDP per capita, both options of PCV are cost-effective in the Bhutanese context and show good value-for-money. 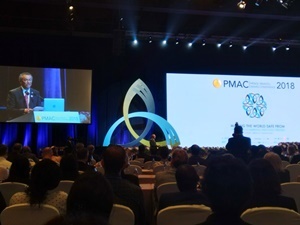 Although PCV10 costs less than PCV13, PCV13 will be able to save more lives and costs due to pneumonia and associated diseases in the long-run. 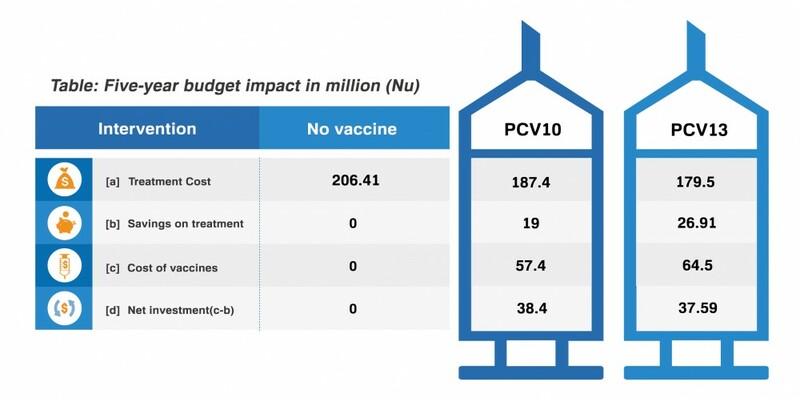 Both PCV options could be considered for introduction at the current price and at the suggested threshold as the net investment in these vaccines is lower than the total economic cost of the vaccine. We look forward that the Royal Government of Bhutan endorses the policy recommendations and bring about the change in policy.